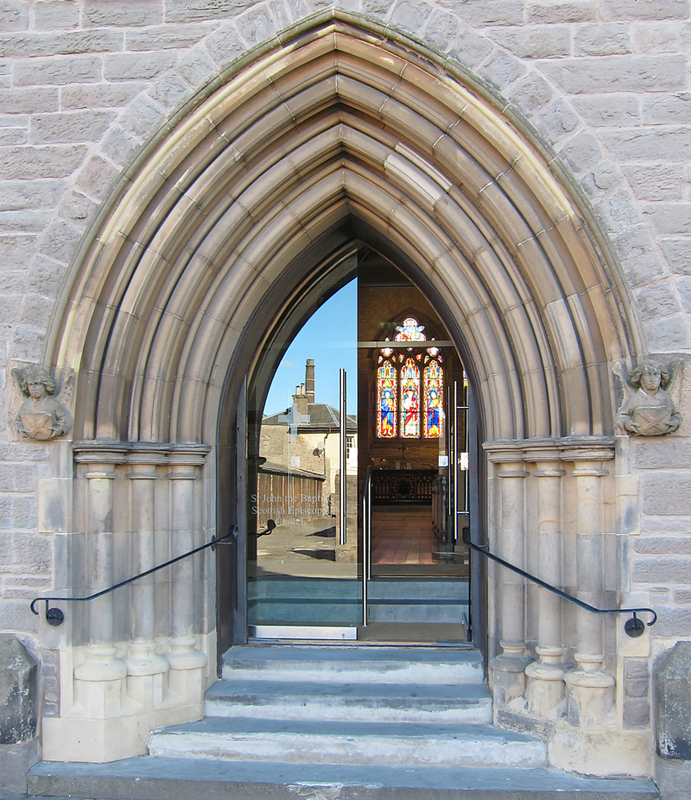 The main entrance to the church, through the glazed west door, involves a flight of steps but there is also level access into the church through the gate at the side in Princes Street. This leads into the glazed walkway between the church and the Threshold centre. A gentle ramp leads from the walkway to reach the back of the church. If you are visiting with a pram, buggy, wheelchair or walking aid you will probably prefer to come into church this way. There are spaces within the body of the congregation which accommodate a wheelchair. Ask at the back of the church if you need help finding an accessible seat. A hearing aid loop is in operation within the church. The Threshold contains modern toilet facilities, as well as a spacious toilet for the disabled. 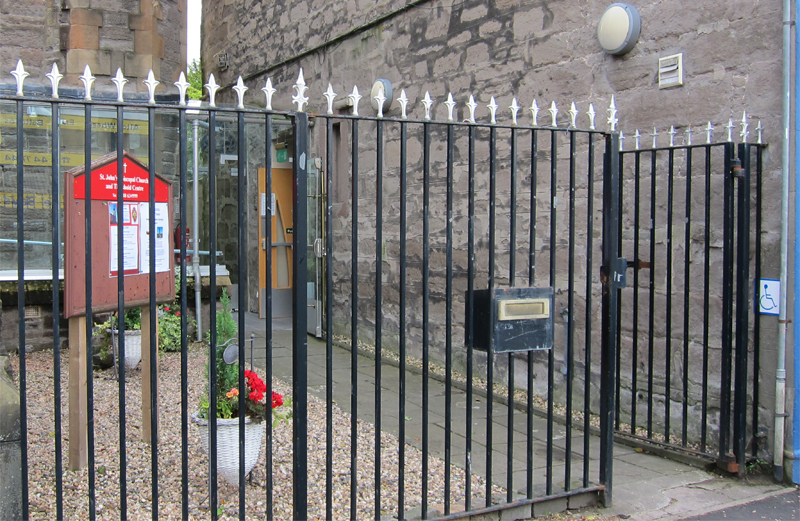 These can be accessed from church by going through the glazed walkway from the south door. We welcome children at all of our services, and the toys in the creche room are always available, as well as books which can be taken into the main church. Children may stay with their parents throughout the service if they prefer, or they may take advantage of the creche and other activities. It really is a matter of personal choice; families do what is best for them. Baby changing facilities are available in the Threshold.